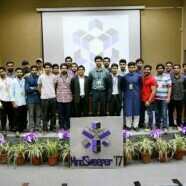 Formanites Computing Society organized MindSweeper ’17 on 31 March and 01 April 2017. 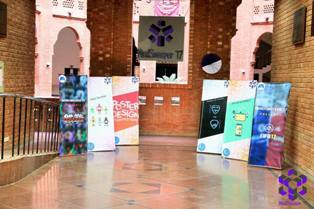 MindSweeper’17 was an amalgam of a wide variety of events. 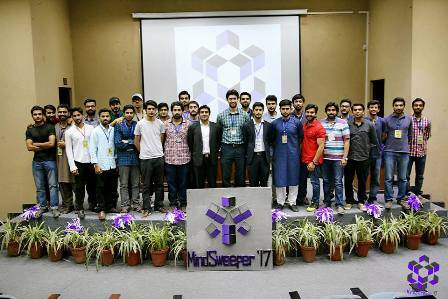 Students from universities all around the area participated in MindSweeper’s many events, notably from University of Management and Technology, FAST, COMSATS, PUCIT, Kinnaird College and LUMS. 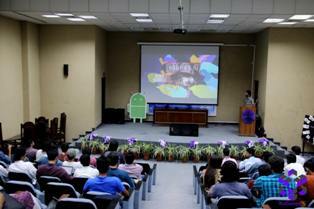 Geniuses in the field of Computer Sciences tested their knowledge and problem solving techniques in a race against time in the programming competition. The poster designing competition was where the artistic side combined with digital skills was tested. Many students competed in the web development competition, hackers vs crackers is where participants indulged in an intense cracking scenario. Robot enthusiasts competed in robo-rumble whereas gamers competed in the intense and complicated world of graphics in the gaming competition. A large number of games were offered on PC, XBOX and PlayStation such as Call of Duty4: Modern Warfare, Counter Strike, DOTA 2, Blur, Tekken, and FIFA. Mindsweeper ‘17 offered social events for the participants including DJ night. An award distribution ceremony was held at the end of the event where winners were given their prizes and certificates.